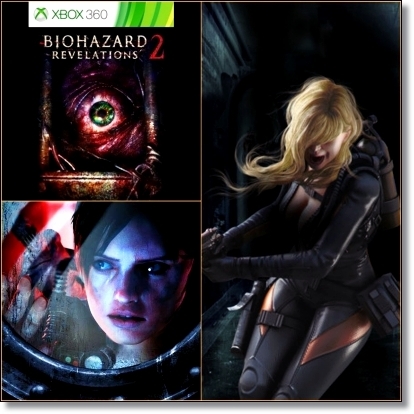 The original Resident Evil Revelations was well received by both fans and critics so it’s pretty safe to assume we’ll be treated to a sequel sooner or later however, if a screenshot of the game’s apparent box art pulled from an Xbox server turns out to be legit, we might be treated to a Resident Evil Revelations 2 very, very soon. Unsurprisingly Capcom have refused to comment on the existence or not of Resident Evil Revelations 2 yet, but reports are already swirling that Capcom will confirm shortly that Revelations 2 is indeed coming to the PS3, PS4, 360 and Xbox One. Sorry 3DS and Wii U fans.